MASTIFF WEB PAGES :smiley14: - This Forum is brought to you by The Mastiff Sweet Spot and Friends of the Forum. Hope you enjoy looking around the site! My homepage is still under construction. Please stop by and visit!! A reciprical link to the Forum is required to list you link here.. 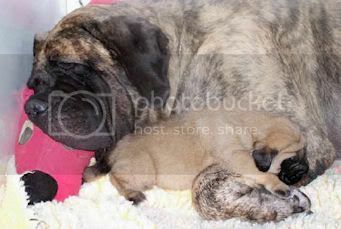 Mom to 10 Mastiffs, including our big boys! Bubba, Gus and Harley. We think our site is a snap shot of our lives with our dogs. Not too long in this magnificent breed but for sure learning all we can. 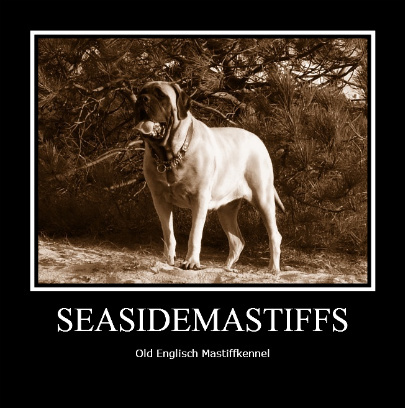 Here is my site slowly coming to be a year.. please let me know what you guys think..
my blog: A Mastiff Blog, http://gryphonmastiffs.blogspot.com - my blog is updated 2-3 times per week with mostly Mastiff information and articles... I love writing about Mastiffs almost as much as I love Mastiffs. Amanda - I love your site!